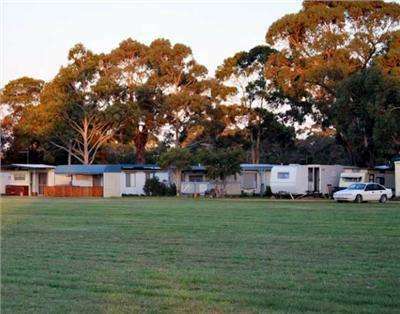 Seabank Caravan Park is situated on the site of Eastern Victoria's first port, Port Albert, discovered by Angus McMillan in 1841. 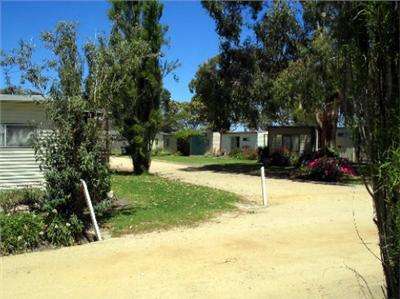 Set on 18 acres, nestled in the midst of native Port Albert gum trees with direct access to the water. 130 large powered sites, on-site cabins, vans and units, camping, boating, amenities, facilities. Bookings in person, via email (admin@seabankcaravanpark.com) or phone 03 5183 2315.